Adseal have been a loyal supporter of the UK Concrete Show with a stand at every annual show since its inception. This year’s no exception and with the launch of our new concrete stain product lines we will be demo’ing their application to achieve some amazing finishes! 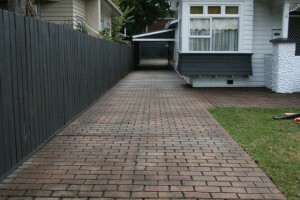 Recolour pattern imprinted concrete to give an old path or driveway a new lease of life. 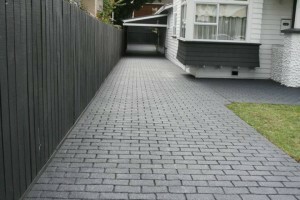 A straight forward procedure using a combination of Solid Colour concrete stains, the possibilities are endless! Available faux colours are here. This entry was posted in Colour Stains, Concrete, news on 21st July 2015 by Gary Milne. 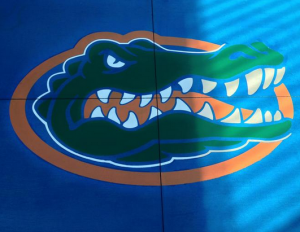 No matter what appearance or surface profile is required, there’s a concrete treatment that can provide it. 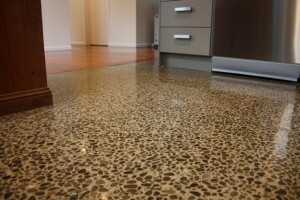 In the last several years, concrete has been increasingly chosen for all types of finished flooring. Whether it’s for a high-end supermarket, an upscale boutique shop, or even an artsy residence, designers, architects, and homeowners are realizing the benefits of concrete over other materials. 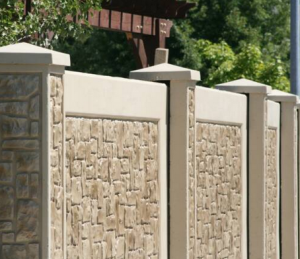 Concrete is long-wearing, infinitely customizable, low maintenance, and relatively inexpensive. Also, because concrete is a green building material, environmentally conscious consumers like using it. Below are a few options for your customers. Looking for a little more than the plain, hard-trowelled grey surface we’ve known for years. The simple addition of integral colour provides a surface that is identical in terms of placement, wear, and upkeep, but yields an entirely different appearance. For a tiny fraction of the cost of other flooring options, a trowelled, coloured concrete floor offers a unique appeal that is beautiful to behold. When the concrete is placed and finished, the immediately resulting surface is the final floor. This makes integral colour the ultimate in fast-track flooring. 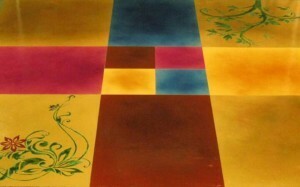 Best of all, the colour will endure despite the floor’s exposure to wear and tear. The disadvantage to integral colouring is that the entire slab is coloured, even if some of it will be hidden by other flooring materials later. Depending on the size of the slab, this could significantly raise the project’s concrete budget. 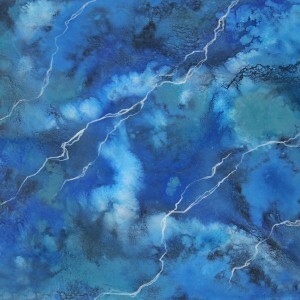 If you are looking for something unique, stains and dyes can transform ordinary grey concrete into something spectacular. Stains and dyes are economical because they allow for certain areas of a floor to be coloured while leaving the rest grey. They also offer extremely vivid colours, such as blues, greens, yellows, and reds that either may not be available or may be too expensive when using integral colour or dry-shake. But downsides to stains and dyes are that the floor must generally be cured before application and well-protected both before and after the colourant is applied. Protection during the building process can sometimes cause logistical problems. Protecting with a coat of maintainable sealer is advisable. Polished concrete is ideal for high-end flooring and produces a smooth, dense surface. Cleaning and maintenance is simplified, and light is reflected to greatly enhance the brightness of the area. Polishing can also be used in conjunction with integral colouring, stains, dyes, and stencils to create interesting designs. 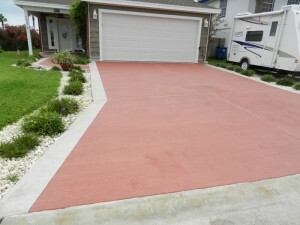 It can be done to newly cured concrete, very old concrete, or as a polished overlay on worn or damaged concrete. Supermarkets, restaurants, shopping malls, airports, and international stores have all opted for polished concrete as a less costly and easily maintainable way to enhance their properties’ appearance. 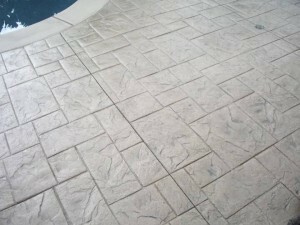 If smoothness of the floor is not an issue, then printed stamped concrete can make a bold statement. These processes can mimic the look of hand-laid stones, tile, brick, or even wood planking, but are much more affordable than the real thing. Also, stamped concrete is easier to maintain. Stamped textures and surface profiles can range from relatively smooth to rough and aggressive. 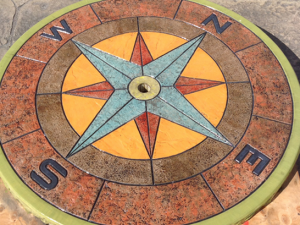 Stamping or stencilling can be done as the concrete is being placed and finished, or as an overlay over existing concrete. 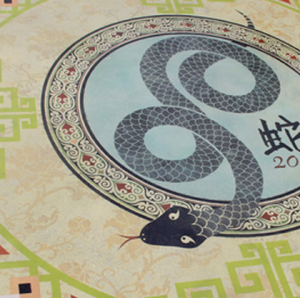 Many car showrooms, indoor pools, themed bars and restaurants use stamped or stencilled concrete to create their own unique atmosphere. This entry was posted in Colour Stains, news on 21st July 2015 by Gary Milne. The following notes described the typical grind and polish concrete processes carried out to achieve a high gloss finish on a suitable surface. Every concrete floor is different and the process may have to be varied depending on site conditions. When changing from the metal bond diamonds to the resin hybrid based diamonds it can be advantageous to include an additional stage of the resin hybrid at 100 grit. Preparation of the surface: Remove all dust and dirt with a floor cleaning machine and vacuum. Identify all defects: On the clean, dry surface identify any defects such as holes, chips, cracks, etc.. Perform the initial grind using metal bond diamond tools, 30/40 grit. This will expose the surface aggregate. If the surface layer is extra thick then it is recommended to use 16/25 grit tools before the 30/40 grit diamonds. Then clean the floor with a cleaning machine after wet grinding or with a vacuum cleaner after dry grinding. Application instructions for the Bostik 6000, Bostik Combi, Bostik Fin are indicated in the relevant technical specifications. Continue grinding with metal bond diamond tools, 60 grit to remove swirl marks and scratches evident after the initial grinding. Use grinding/polishing machines at a moderate speed, making 2-3 passes over the area. Each pass to be at 90 deg. to the previous. Continue grinding with metal bond diamond tools, 120 grit. Use grinding/polishing machines at a moderate speed, making 2-3 passes over the area depending on the surface condition. Each pass to be at 90 deg. To the previous. Polishing the surface with a polymer bond diamond tools, 200 grit. Application of colourant onto the clean and dry surface (if colour is needed). Procedure for applying colours is described in the relevant application instructions. Removal of excess colourant and application of impregnating hardener/densifier NANO-SILICA or NANO-LITHIUM on dried (coloured) surface. Procedures for applying NANO-SILICA or NANO-LITHIUM are described in the relevant instructions. When completely dry (not earlier than 2 hours for NANO-LITHIUM, AND 12 HOURS FOR THE NANO-SILICA) it is necessary to again clean the floor with a cleaning machine or industrial vacuum cleaner. Surface processing with polymer bond diamond tools 400 grit. Then clean the floor with a cleaning machine after wet grinding pr with a vacuum cleaner after dry grinding. Polishing the surface with polymer bond diamond tools 800 grit. Use grinding/polishing machines at a fast speed, making 2-3 passes over the area. Each pass to be at 90 deg. to the previous. Application of impregnating hybrid sealer NANO-LITHIUM-PLUS in a thin coat onto a dry, clean surface. Procedures for applying NANO-LITHIUM-PLUS are described in the relevant instructions. Polishing is performed not earlier than 12 hours after application of the NANO-LITHIUM-PLUS. Additional weights may have to be added to the handle of the grinding machine to lighten the weight on the grinding head. Use felt or other pads similar to horsehair that are light coloured. The final polish is carried out at maximum speed. This document presents updated information, but as we are unable to monitor the use of the material and the compliance process, we are not liable for any loss or damage caused whether direct or consequential. Prior to commencing we strongly recommend the installation of a test area for the detection of possible nuances and characteristics of a particular floor, as well as to agree the final result with the client. This entry was posted in FAQs on 21st July 2015 by Gary Milne. There are no limits to what you can do with SmartColor, just your imagination, have a look at these projects made using SmartColor. This entry was posted in news on 15th July 2015 by Gary Milne. WallStain is ideal for quickly applying lasting, durable colour to vertical masonry surfaces including pre-cast concrete, tilt-up and retaining walls. It is recommended for use on and around shopping malls, schools, offices, warehouses, commercial buildings, highway walls, bridges, overpasses, and residences. Use for both commercial and residential projects. WallStain is commonly used for large DOT projects. Use WallStain Translucent to provide highlights after applying WallStain Solid for a more natural appearance. Translucent Colour Enhancers™ may also be used for this purpose.